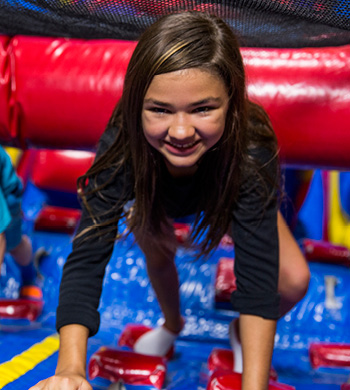 Celebrate your team's season with a party at Pump It Up! 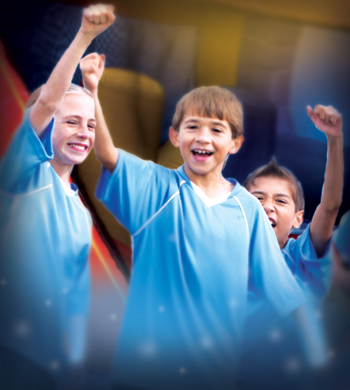 We offer different experiences for your team! Your event is completely private!